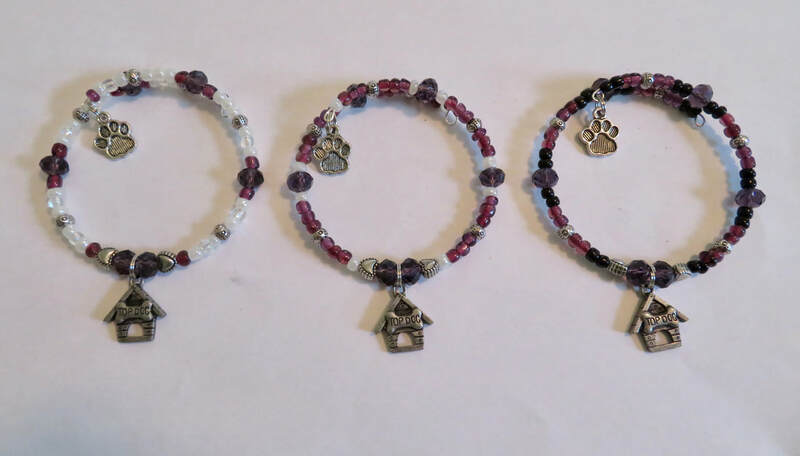 Beautiful handmade bracelets by Shore Cords with "top dog" and paw print charm. Bracelets are $20 each with free shipping. Please fill out the form below to order.